When I was younger and in the midst of my emo phase, a striped t-shirt from J.Crew seemed like the worst piece of apparel I could own. 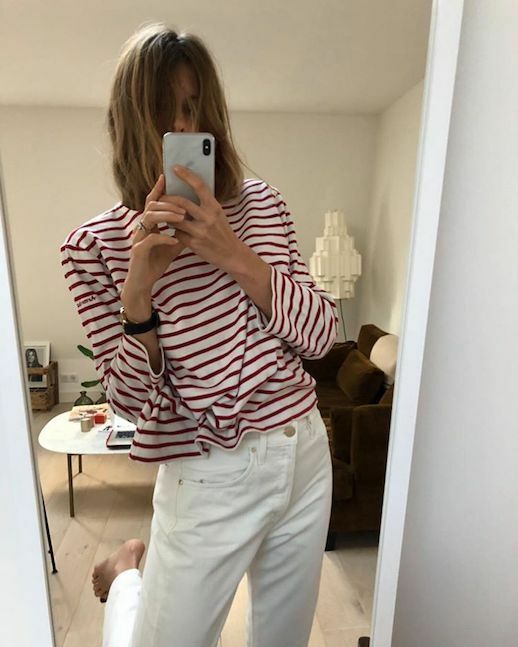 With the abundance of shapes, cuts and colors available for purchase these days, a striped t-shirt has become one of the most staple (and aesthetically varying) pieces you can own. I apologize to my younger self, but I'm obsessed with all of these picks. Shop striped t-shirts at every price point below.